Council papers showed in 2014 the council estimated over the next five years it would require £110m to maintain its housing stock but was only able to earmark £64m, leaving a £46m shortfall. This placed the council under pressure to find ways to fund necessary work, including the sale of assets and cost-cutting, according to the council’s HousingRevenue Account (HRA) business plan from 2015. Planning documents show RBKC reduced its original budget for the work on the tower to £9.7m after it decided on using cheaper materials in the Grenfell Tower renovations. This was partly due to government rules that do not allow authorities to borrow above a cap, the plan said. RBKC’s cap was £221m. “Given our current debt our headroom for borrowing is only £11.4m,” the plan stated. This £11.4m represented a fraction of the £110m required by the council for maintenance across its housing stock including Grenfell, the papers showed. “Given, the limited scope for additional borrowing, the intention is to not use it to fund maintenance work but to invest in future regeneration or development of affordable housing,” the document explained. 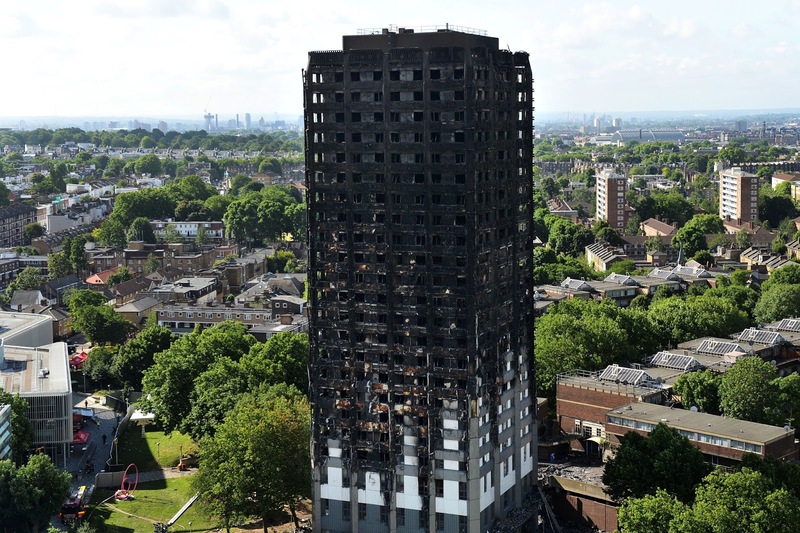 A spokesperson for RBKC said: “Refurbishment works are likely to feature in the upcoming public inquiry into the Grenfell Tower fire.